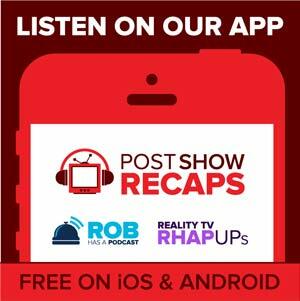 Rob Cesternino and Matt Hoffman recap SyFy’s Sharknado 2: The Second One which aired on Wednesday, July 31, 2014. The film is a follow up to the original Sharknado from 2013. In this podcast, Rob and Matt Hoffman discuss the “plot” of the film, the numerous celebrity cameos, the best moments and overall sharknanigans from the film.